The name Punta Gorda means "Broad Point" and dates back to the landing of Ponce de Leon in 1513. 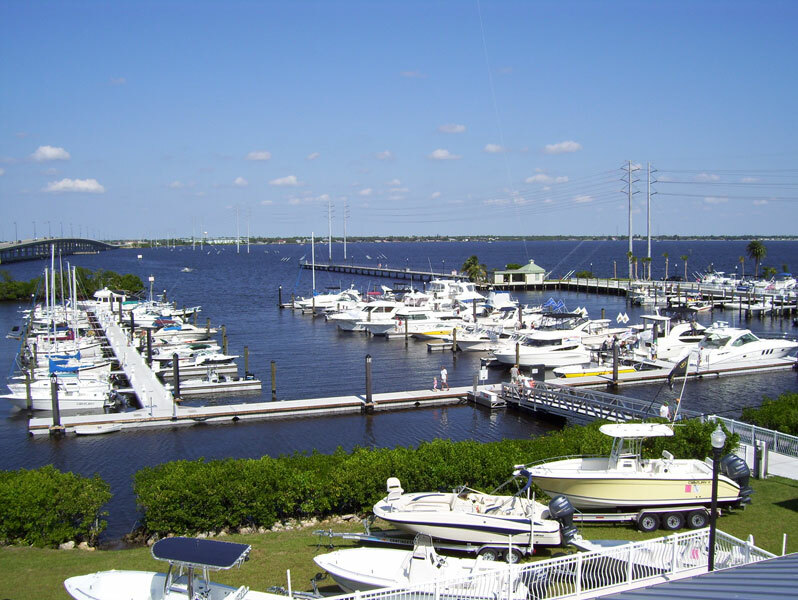 Punta Gorda occupies a point where the Peace River meets Charlotte Harbor. 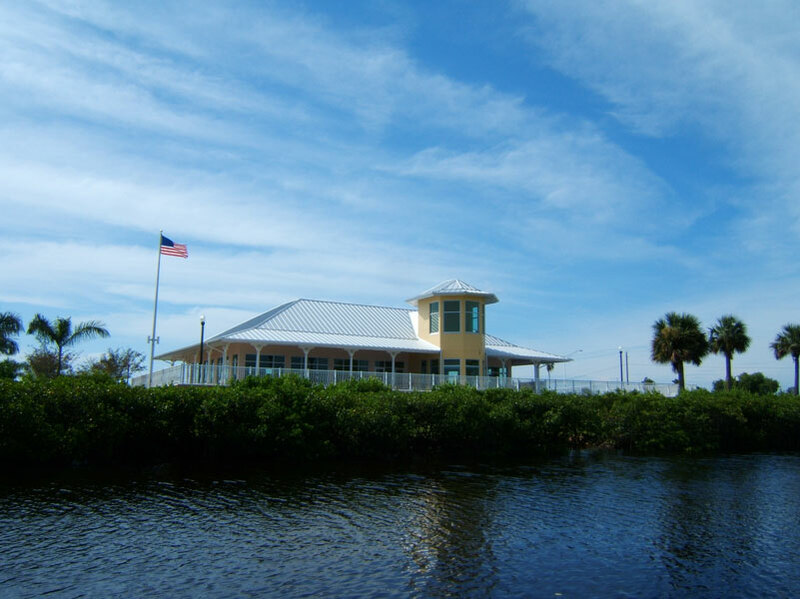 Today, Punta Gorda overflows with waterfront restaurants and events to entice any boater. Fishermen's Village Waterfront Mall, Resort & Marina offers unique harborside shops and boutiques; numerous dining options; a 140-slip marina; 47 quaint and spacious vacation villas; bicycles; a heated pool; live entertainment; and a spectrum of fun special events. And for a bit of romance, you need only to glide along the river or spend an evening overlooking awe-inspiring Charlotte Harbor.